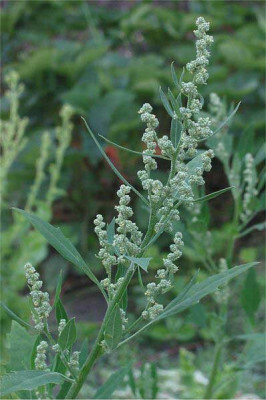 Growth form: Annual herb. Flowering. Apr–May. Status: Introduced. Common. Also recorded: Kuwait, E Saudi Arabia, UAE. Habitat & distribution: A frequent weed of cultivated and irrigated areas. Uses: Various medicinal uses have been documented.